Horses, just like humans can injure their muscles in a variety of ways. Equine massage therapy will bring relief to your horse in numerous ways. 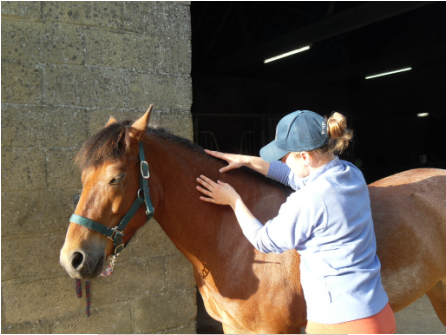 All horses will benefit from equine massage therapy, from those who are retired and having a peaceful life to those who regularly go out eventing.